We hope this fansite has peeked your interest into supporting the developer and to buy this amazing game Outcast. We highly recommend it to anyone and we promise that you won’t be disappointed. The latest version of Outcast (Outcast 1.1) is now available on Steam, Good old Games and BundleStars. Outcast 1.1 is available on Steam for only €5.29! Outcast 1.1 Deluxe Edition is available on Steam for only €7,29! Outcast 1.1 is available on GoG.com for only €5.69! Outcast 1.1 – Original Game Score is available on Steam for only €4,29! Outcast – Original Game Score is available on Amazon for only €7,44! 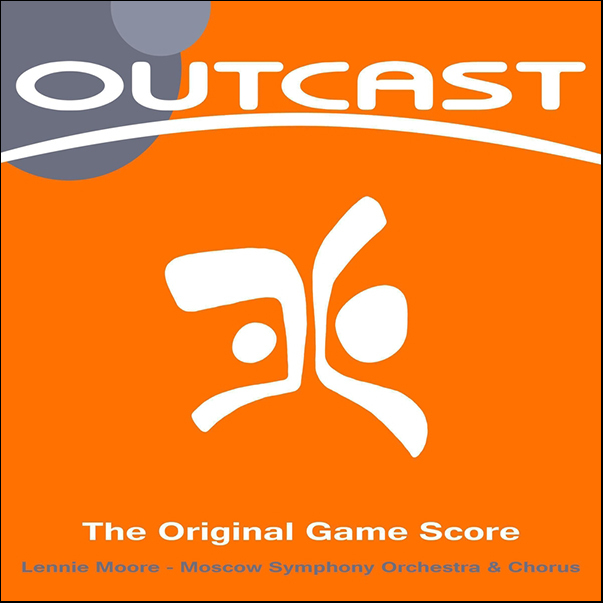 Outcast – Original Game Score is available on iTunes for only €9,30! Note that prices can change!